LAURIE MARCHANT AND SUSAN ALEXANDER, co-owners of Alexander Marchant, became friends in the halls of McCallum High School and went on to study art history at UT. The friends then went on to careers in the antique business and came together in 1997 to open Antiquity Workshop, a furniture restoration and repair shop. It was through running the Workshop together that they saw the need for authentic and interesting hardware. Both fueled by a passion for historical preservation, they formed Alexander Marchant in 2002. 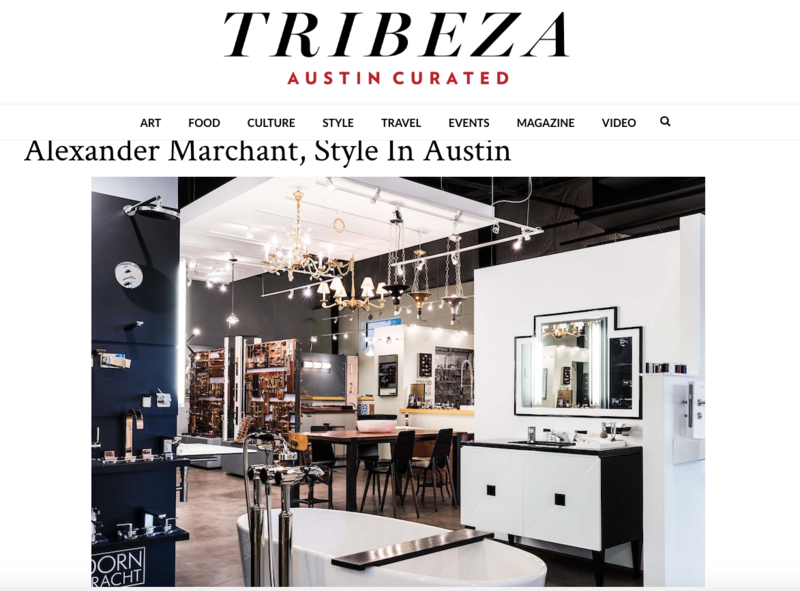 We are ecstatic to be featured in Tribeza’s Style Pick! Click HERE to read the article.